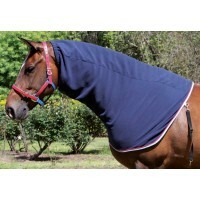 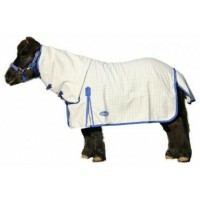 Cotton Combo Zilco "Defender Supaguard"
This is another popular member of the Defender range. 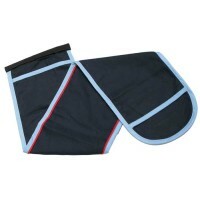 The Supa-guard is made from a fabric which is ..
Lightweight summer cotton/poly mix combo that is fully bound with ripstop ribs. 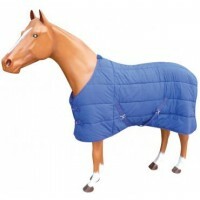 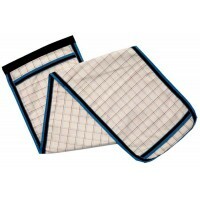 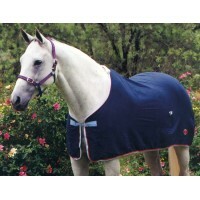 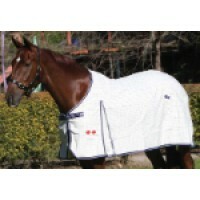 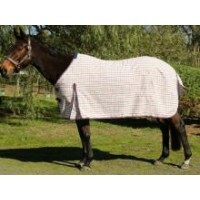 Great way to pr..
Cotton/Canvas Summer Ripstop rugs are lightweight, shower-proof and protect your horse against UV ra..
Cotton/Canvas Summer Ripstop rugs are lightweight, shower-proof and protect your horse aga..
A long standing member of the Defender range, this heavy cooton drill rug is popular all year 'round..
Lightweight summer cotton/poly mix rug that is fully bound with ripstop ribs. 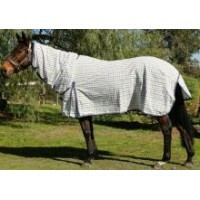 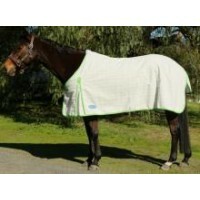 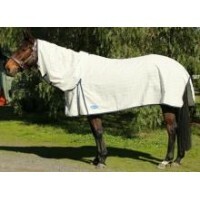 Great way to prot..
Cotton Rug Zilco "Defender Supaguard"
A long standing member of the Defender range, this heavy cotton drill rug is popular all year 'round.. 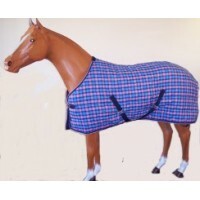 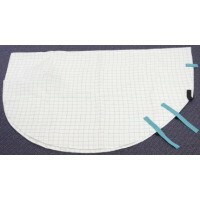 Ideal for stable or as an under is this warm cotton & dacron quilted doona with 300gsm filling, ..
Keep your trusty steed warm this winter with this 300gr Polyester filled, Cotton & Dacron q..
Tail Bag Cotton - Zilco "Defender Supaguard"
Fabric 48% cotton and 52% polyester ripstop fabric. 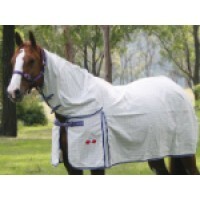 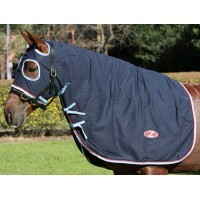 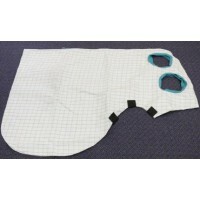 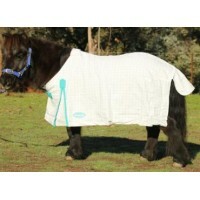 White with Light Blue and Red rip guards - plus ..
Tail Bag Cotton - Zilco "Defender"
Part of the "Defender" range: matching Cotton Rug, Cotton Hood, Neck Sock,&n..
Tail Bag Cotton - Zilco "Supastop"
Made from extremely strong polyester fabric with the feel of cotton. 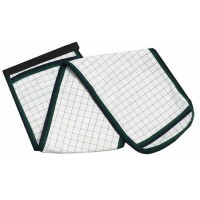 White with dark green and navy ..